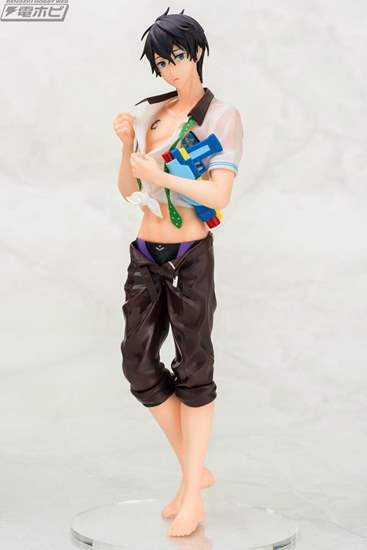 Chara-Ani still has stock for the popular Free! 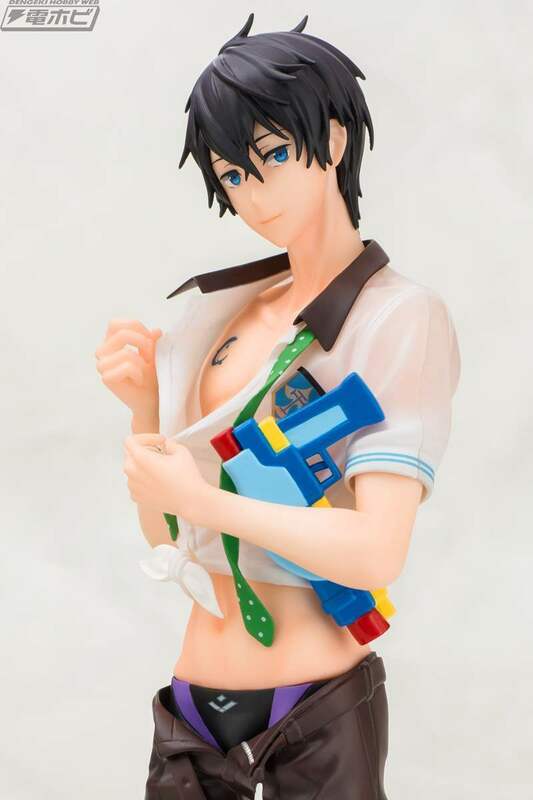 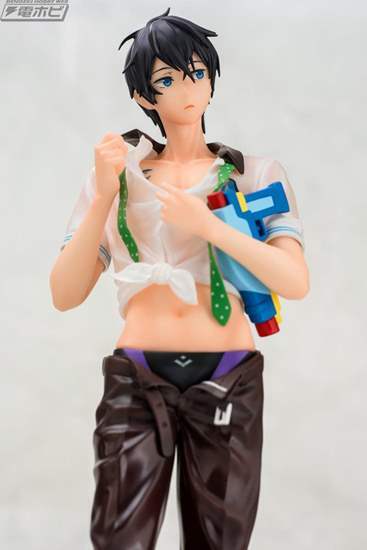 Eternal Summer 1/8 scale water gun figurines featuring Haruka, Makoto, and Sousuke! Depending on the character, the figurine is available as ready stock or as a pre-order. All figurines will also come with an additional facial expression for each character! Release Date: Ships within 1-2 weeks upon ordering. 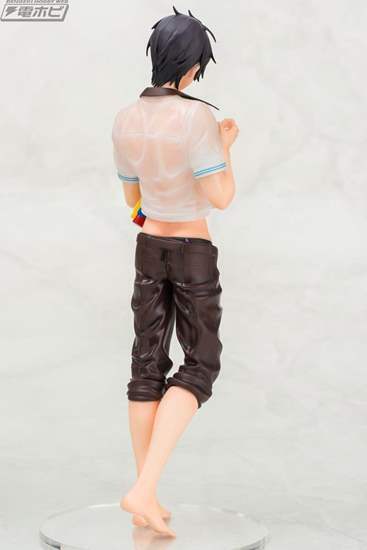 Shipping times may be delayed if ordered together with other pre-order items that are not released until a later date.